A traffic stop by an Elk Grove Police patrol officer led to the arrest of a probationer on weapons charges. An officer on the Friday, August 10 graveyard shift stopped a vehicle for a code violation near Elk Grove Boulevard and Webb Street in Old Town. The vehicle was operated by Ashton Hawkins, 34 of Elk Grove. A record check revealed Hawkins to be on probation. 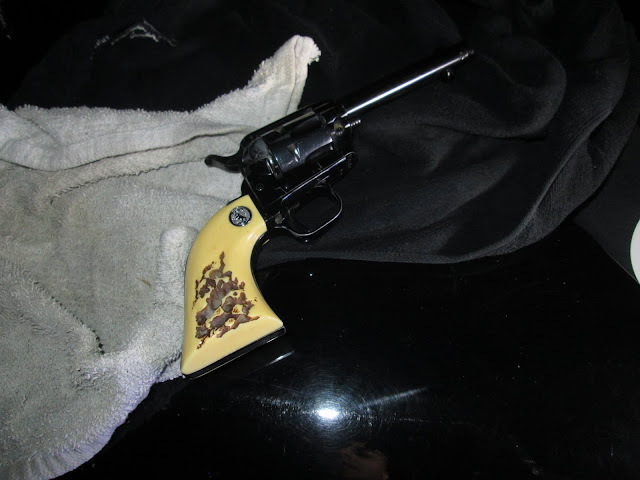 A probation search of the vehicle led to the discovery of a firearm in a backpack, a controlled substance, and narcotic paraphernalia. Hawkins was arrested for felon in possession of a firearm, concealed firearm/revolver in a vehicle, possession of a controlled substance, narcotic paraphernalia and a probation violation and remains in custody at the Sacramento County Jail. Arraignment is on Tuesday, August 14.